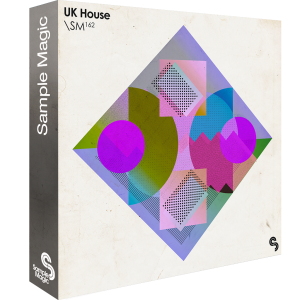 A collection of all things house. 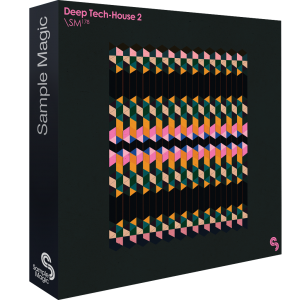 Pumping jackin' grooves, chunky basslines, warm filtered chords, soulful synth lines, keys and vintage percussion. 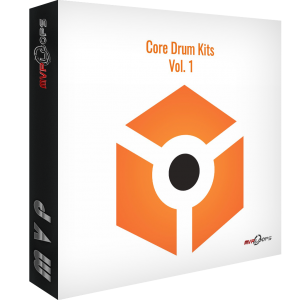 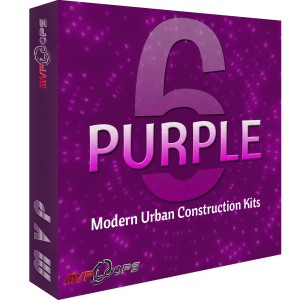 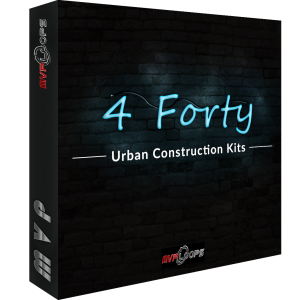 Core Drum Kits Vol. 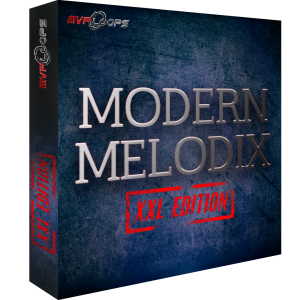 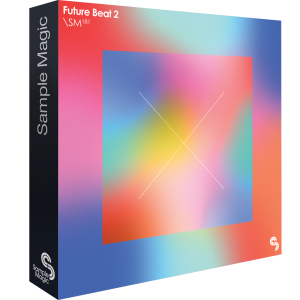 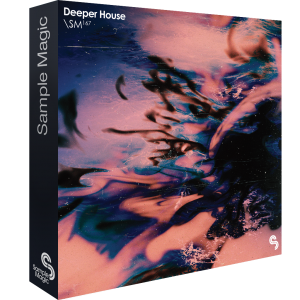 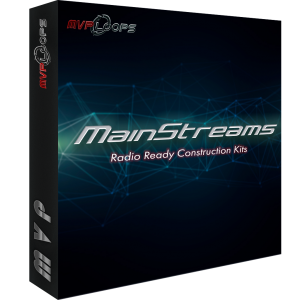 1 represents the first in a series of highly anticipated kits from MVP Loops, centered at making your production and mixing processes much easier with top notch drums and melodic sounds.